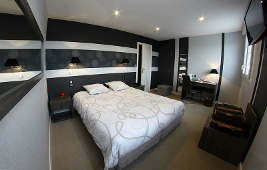 The Hostellerie de la Mer is ideally located by the sea in the heart of Crozon peninsula (Brittrany, Finistère, France). 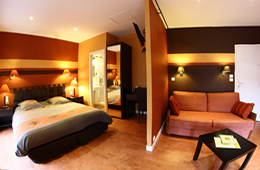 The hotel has 24 rooms with all the comforts, and each one has its own style with different colour scheme. For a weekend, holiday or if you are traveling professional, Christine and Jacques Frappier will welcome you every day. The rooms with view on the sea are all equipped with double bed or twin bed and provide friendly atmosphere. This is our largest room with a living-room area and view on the sea. In the heart of Crozon peninsula, in the Regional Natural Park of Armorique from 45minutes from Brest and 50 min from Quimper the hotel is located in the small traditional port of Le Fret. 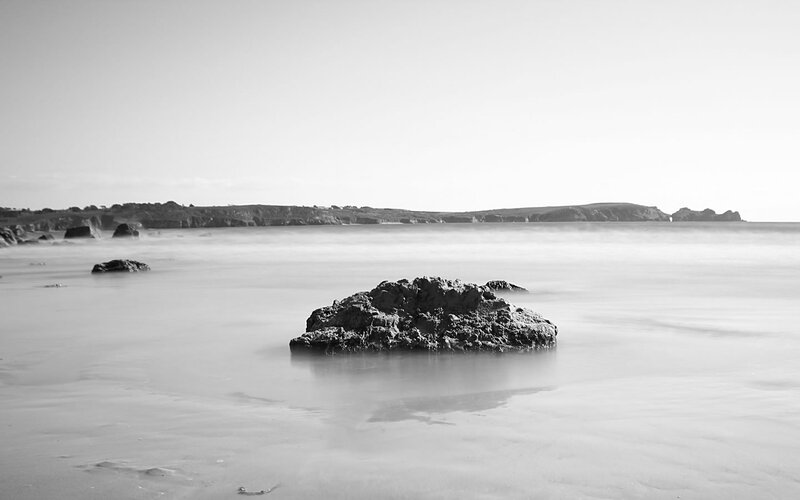 Ideally situated for discovering Crozon peninsula, nearby Camaret sur Mer, Lanvéoc, and Morgat. 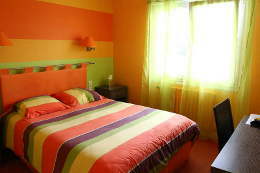 Looking for a charming accommodation in Crozon peninsula?